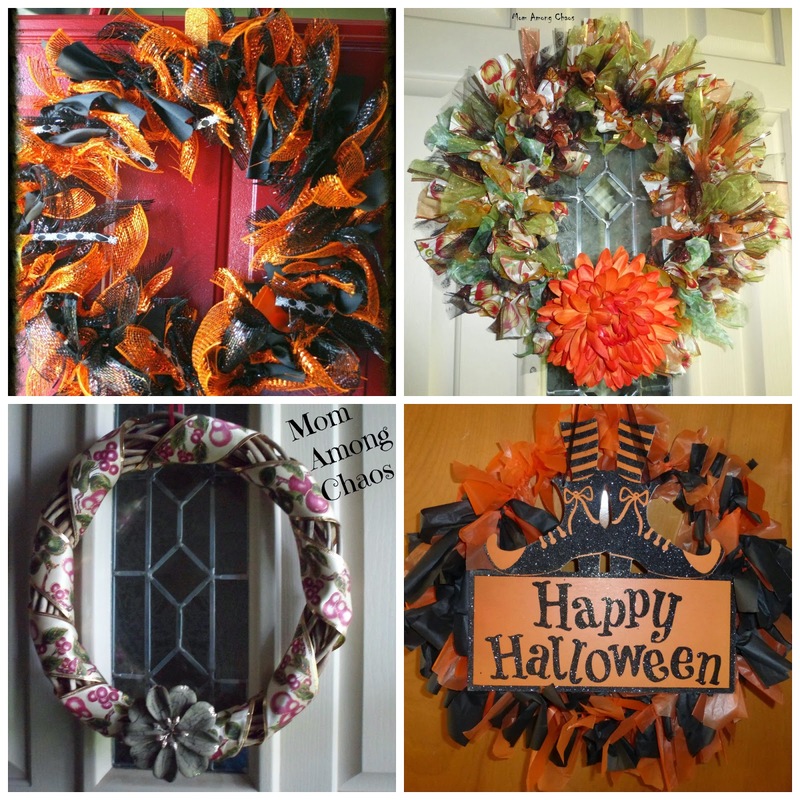 We had the idea to make our own Fall and Halloween wreaths. They are easy to make and so cute. Are you ready to get your crafting on? 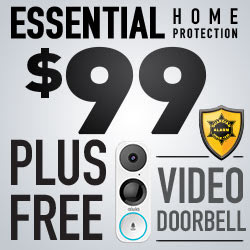 **This post contains affiliate links and I will be compensated if you make a purchase after clicking on my links. Please see our full disclosure policy for more information. My goal was to make my wreath look full. All I did was cut strips of ribbon and tie it to an 18 inch wire wreath frame. I used thick mesh ribbon. It was not easy to tie, but I liked the look. I didn't measure the ribbon, so my wreath has varying sizes throughout. I wanted it full, so I'm guessing I used about 70 feet of various ribbon. 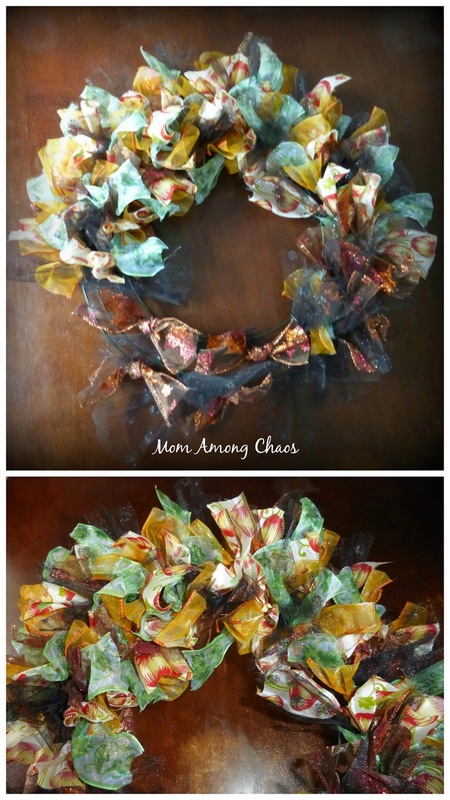 This Halloween wreath cost me under $20 to make. These retail at stores for $40 or more. For this wreath I used a 12 inch wire frame. I tried to cut all the ribbon to 5 in. length. It makes them easier to tie. I used black tulle & patterned wire edged ribbons. I bought most of it from Dollar Tree. I used about 10 spools of 2 in. x 9 foot ribbon. I added a clip on flower from Dollar General. The total cost is about $15. 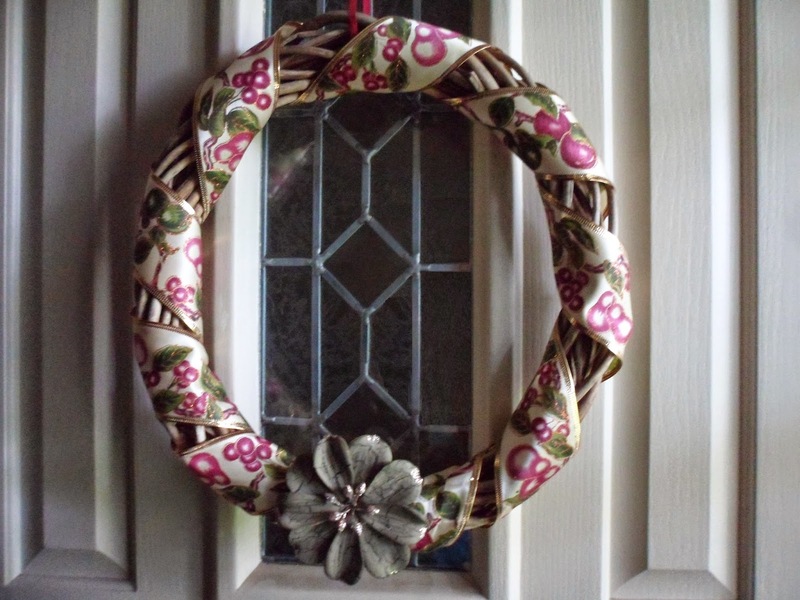 For an even easier wreath option you can use a wooden or grapevine wreath base & wrap ribbon tightly around in a spiral. Tie the ribbon together. Then I added a clip on flower to cover up where I tied it. You can find a grapevine on Amazon for $7.99. Go here to order one: 15.5-Inch Grapevine Wreath . Your total cost is about $10. This final wreath is one my daughter, Katelyn, made at a girl scout meeting. She used strips of plastic material, like dollar store tablecloths. She tied them on to a wire hanger shaped into a circle. I added a wooden sign from the dollar store. 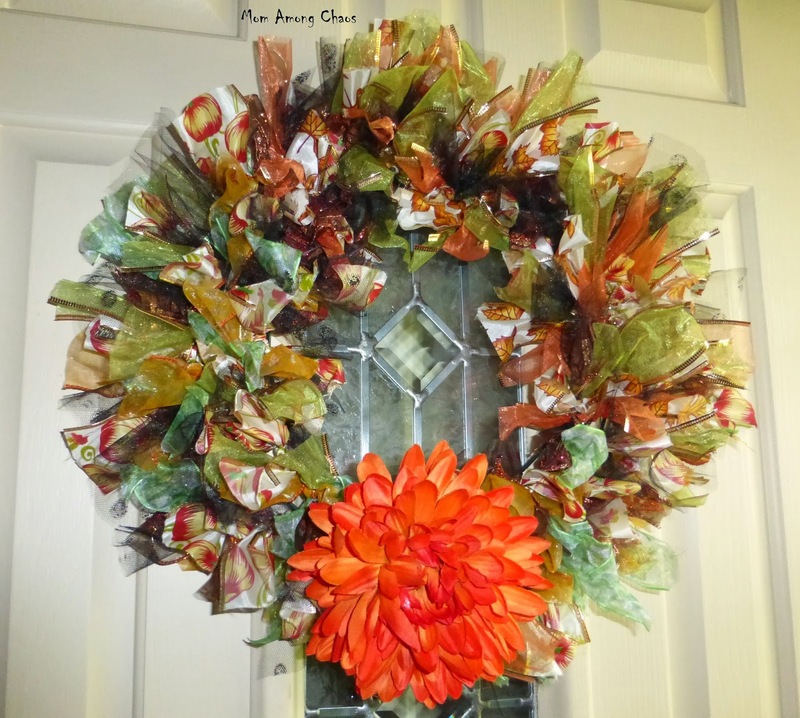 So the total cost for this wreath is only $3!